What can’t you do with mason jars? There are so many different uses for mason jars! 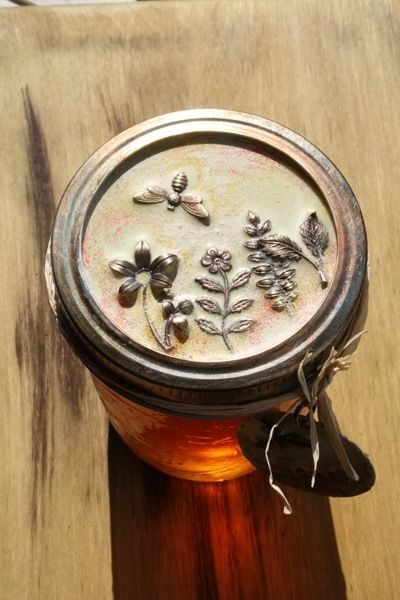 Today I am sharing with you 10 different ideas you can do with your mason jars. I hope you enjoy.